Who knows if ‘morrow death will come? 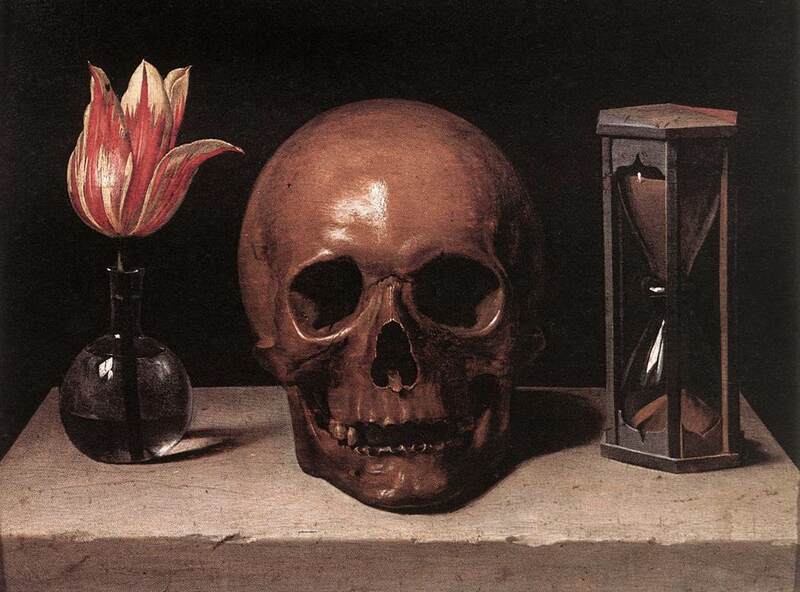 Since antiquity, serious thinkers have kept reminders of their mortality close at hand, to help free their minds of earthly bonds and distractions. Frequently they would be portrayed holding a skull, or having one on their desk, their memento mori, remember that you will die. To the Anchoress of Sterling, they come unasked. This entry was posted on 2010-03-29 at 02:55 and is filed under Bhakti, Dying, FTD, The Anchoress of Sterling. You can follow any responses to this entry through the RSS 2.0 feed. You can leave a response, or trackback from your own site.